These George Washington Quotes come from the period when the Constitution of the United States was being written. George Washington himself was the chairperson of the Constitutional Convention. 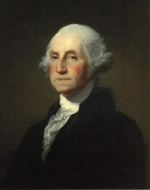 These George Washington Quotes come from his own letters, addresses and speeches. Prominent correspondents include people such as Patrick Henry, James Madison and the Marquis de Lafayette. 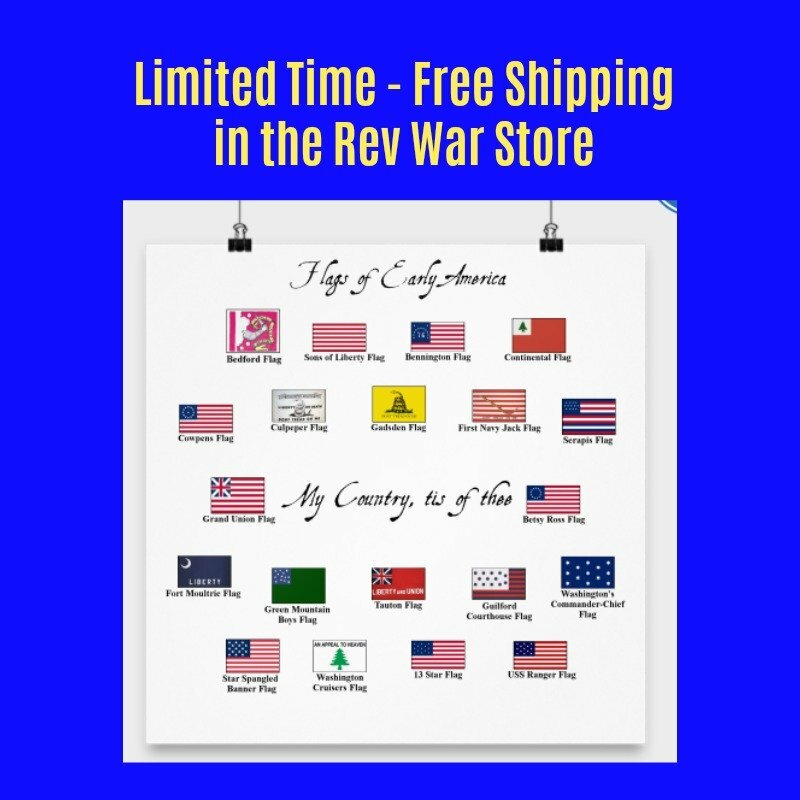 In these quotes, Washington talks about such things as the importance of the states giving up some rights to the federal government, the urgency to ratify the Constitution to avoid another bloody war and his acknowledgement that the Constitution is not perfect. 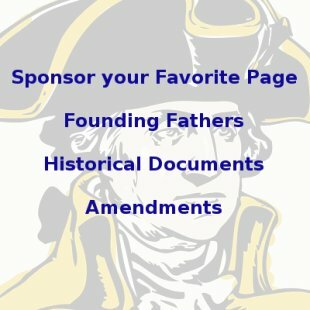 These George Washington Quotes are listed in chronological order and there are links to more quotes at the bottom.